LJMU has become the first post-92 university to be awarded the Mark of Excellence from the Association of University Administrators. This tremendous achievement was two years in the making and the result of hard work by the Leadership and Development Foundation team. The Mark of Excellence is awarded to Higher Education Institutions that demonstrate their commitment to working with the AUA professional values and can evidence how they have embedded the AUA CPD Framework into their professional staff development provision. 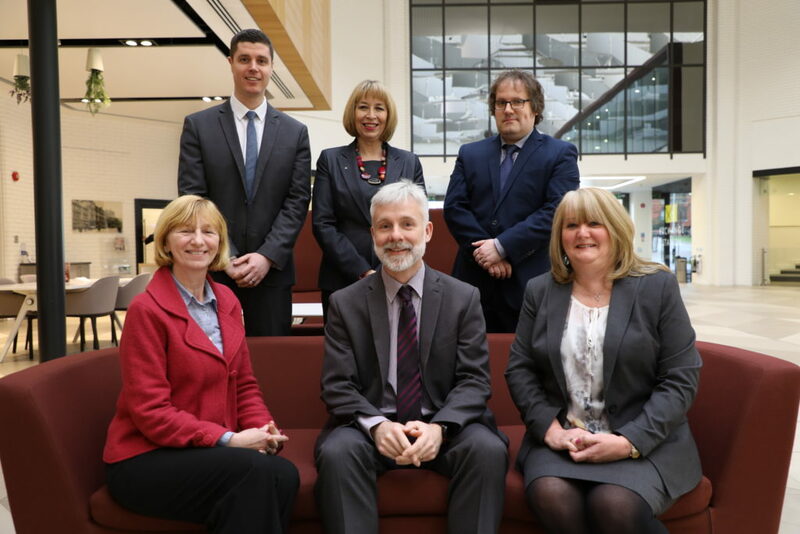 LJMU successfully submitted for full institutional recognition. Furthermore, LJMU received a series of commendations for good practice on their excellent performance from John Ryan MBE, Programme Lead of the AUA Mark of Excellence. These commendations mentioned the high level of commitment to use the Framework long term, the prominence afforded to staff to achieve professional accreditation through he AUA, the use of the CPD framework alongside coaching and mentoring guidelines and the innovative game based materials designed by the Leadership and Development Foundation team to implement for small group work.